For decades, Steve Green’s Hide ‘Em In Your Heart series has brought scripture to life for children. 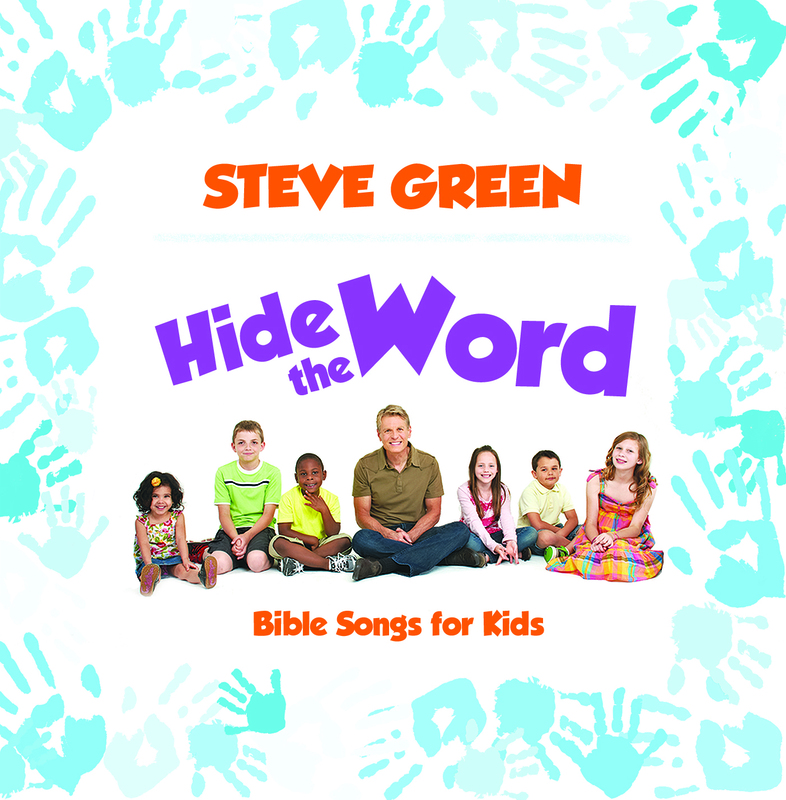 Steve’s brand new recording Hide The Word will build your child’s character as each song teaches invaluable spiritual lessons. Before you even realize it, your child will learn new truths and principles for life. Warning: Don’t be surprised if you find yourself uplifted, encouraged, and inspired as you sing along!